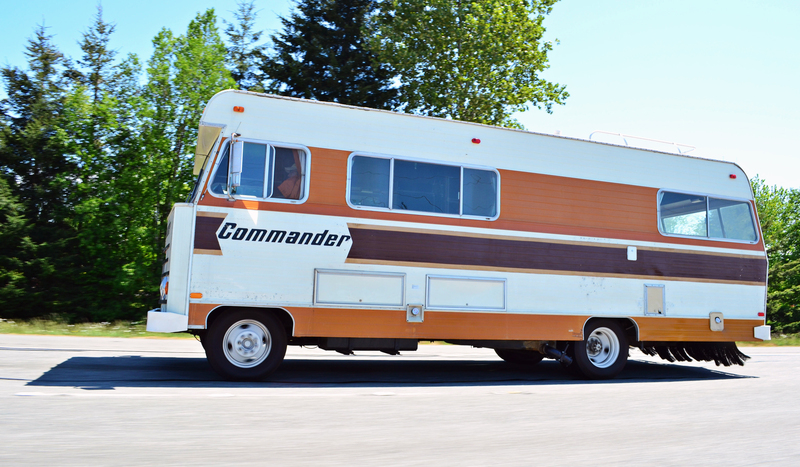 My friend in UK has just bought a retro Commander RV in California, which he and his wife will start using when they move there next month. We want to make him a T-shirt with an image of the Commander RV for his leaving present, and would really appreciate it if we could use your high resolution image of the vehicle. If this is possible, please could you send an image to xxxx@xxxxx.com? Thank you in advance. … And we’re so glad!! What a fun bunch! If they wind up in the Pacific Northwest and they decide to reach out to us, we’ll be sure to buy ’em a pint or two!